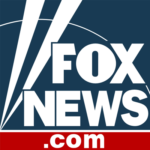 Paris (CNN)A massive blaze at Notre Dame Cathedral in Paris devastated large parts of the 850-year-old church on Monday evening. Here’s what we know so far. 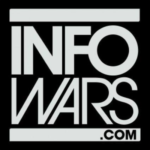 How did the blaze unfold? At 6:20 p.m, the first call to emergency services came in, but no fire was visible at that time, Paris prosecutor Rémy Heitz said. The first call mentioned a fire in the attic, according to the fire brigade.20 minutes later, a second alert was called in, and the fire was visible at that point, the prosecutor said.Around 400 firefighters were deployed to the scene but were delayed slightly by rush hour traffic.It is unclear how the fire, which spread very quickly across the roof and over a section of around 1,000 square meters (10,763 square feet), began.Shortly before 8 p.m. local time, the cathedral’s famed spire burned to a blackened shell before finally toppling, as thousands of Parisians who had gathered in the streets watched in horror. 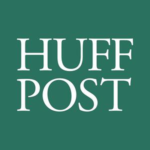 By around 11 p.m., President Emmanuel Macron announced: “The worst has been avoided. 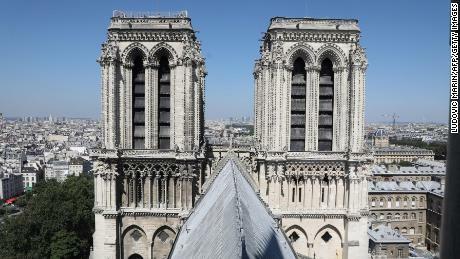 The façade and the two main towers did not collapse.” By early Tuesday morning, the fire was under control, and the fire brigade announced that the fire had been extinguished nine hours after it started. The fire was an accident, according to Valérie Pécresse, the president of the Île-de-France region in which Paris is located. An investigation has been opened.What’s been damaged?Read More While the main structure has been saved, firefighters were unable to save the central spire, which had been added during a restoration project in the 19th century. The majority of the 13th-century oak roof, called “the forest” because it required a forest of trees to build it, was also largely destroyed.No one was killed in the fire. Two policemen and a firefighter were slightly injured, according Paris Fire Brigade. What will survive? One of the cathedral’s rose windowsThe cathedral’s iconic bell towers — immortalized in Victor Hugo’s tale “The Hunchback of Notre Dame” — survived, along with the cathedral’s elaborate stonework facade. 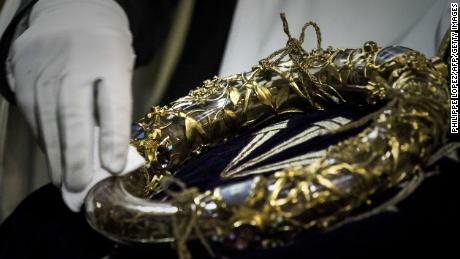 The Crown of Thorns, believed to be a relic of the passion of Christ, and the Tunic of Saint Louis are among the invaluable artifacts that were saved.The church’s irreplaceable rose windows and organ are in good condition, a city official said Tuesday. 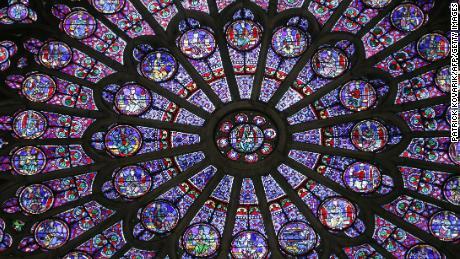 Other major art pieces from the Notre Dame were also saved, thanks to the fire services and police, and were now in a safe place, Paris’ mayor said.What happens next? Why the Notre Dame fire was so hard to put outFirefighters will work to ensure there is no further risk of fire and that the structure is stable. Experts will assess the stability of the building and “safeguard” the towers and relics, the fire brigade said. 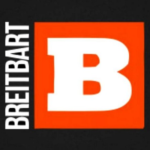 The Paris prosecutor has opened an investigation. 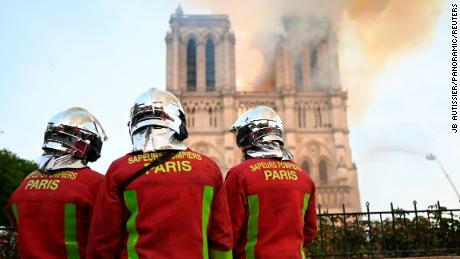 “Nothing suggests that it was an intentional act,” Rémy Heitz told reporters outside the Gothic cathedral Tuesday, adding that workers employed at the site were being questioned over the blaze.Macron has pledged to rebuild the cathedral and said he would launch an international fundraising campaign to help finance those efforts. 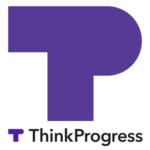 Donors have already pledged hundreds of millions. The Île-de-France region will unlock an emergency fund of €10 million ($11.3 million), and Paris City Hall said it would give €50 million ($56.45 million) towards rebuilding efforts. 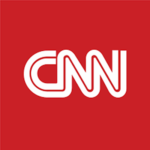 CNN’s Margot Haddad contributed to this report.